Lauren Holden is an interdisciplinary creative who combines her passion for design and digital art with her love of creative writing. After completing an Honours Bachelor of Design from York University and Sheridan College, Lauren expanded upon her written skill set through creative writing courses at the University of Toronto. In 2017, Lauren published an interactive visual poetry website, www.thingsithought.today. The site features her own poetry, and incorporates sound, animation and collage to create a fully immersive poetic experience. The project went on to win awards for social impact, typographic excellence and website design, and was published in Applied Arts Magazine and a design awards annual. In April 2018, Lauren was invited to the COTTAGE Collaborative Arts Festival, where she gave an artist talk and installed a visual poetry project. 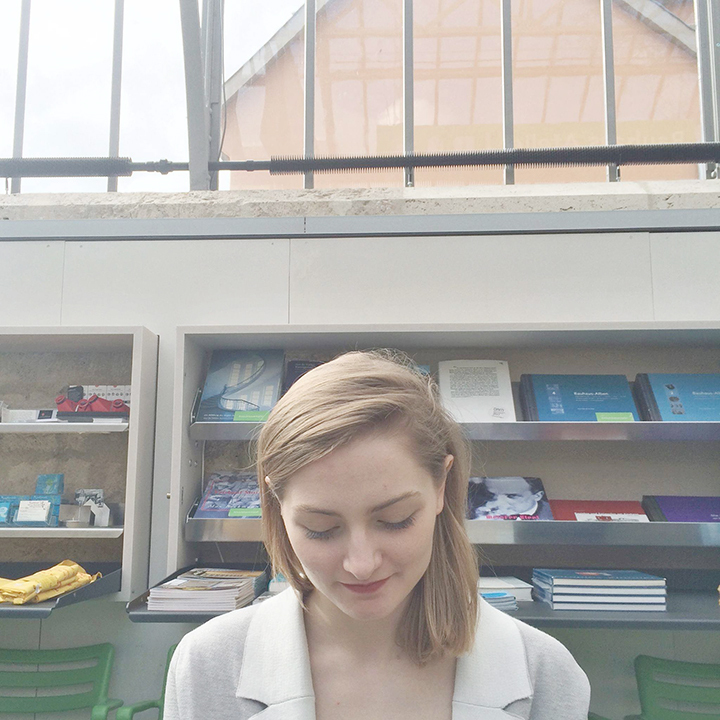 Currently, Lauren works as a freelance graphic designer and a Gallery Manager in Toronto.